Community › Category: Questions › What SaaS themes Available? 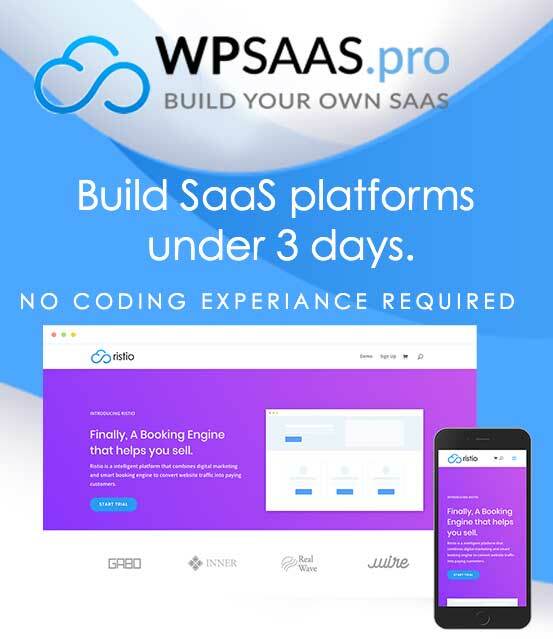 When looking at the Ready SaaS 2.0, none of the themes appear to be available. Is this cause you have to sign in first? Are all of the themes posted there ready and available or are they coming soon and if so when? They are avilable internally under beta release for customers. Happy to provide access to this. I would like to test 2.0 release as well. Kindly help to share access. Hello – I too would like the opportunity to beta test the themes as well.